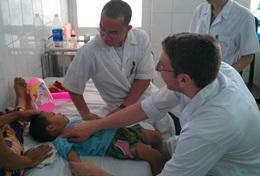 Projects Abroad offers a wide variety of Medicine and Healthcare internships in Southeast Asia throughout the year. You can learn from local professionals in several different medical fields, including Medicine, Dentistry, Physiotherapy, Speech Therapy, and Occupational Therapy. Depending on your experience and if you have a good relationship with local staff, you could find yourself doing more direct work. How Can I Intern in Medicine & Healthcare in Southeast Asia? Interning abroad in Medicine and Healthcare is a unique opportunity to learn first-hand about medical practices in the developing world. You will see conditions and illnesses that you are not likely to see in North America. 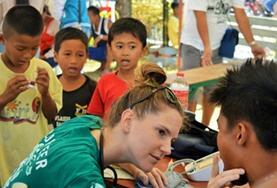 Medical internships in Southeast Asia have different requirements depending on the placement. 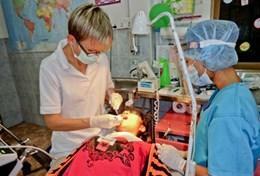 Gain meaningful work experience while interning at a large state hospital in Phnom Penh. You have the opportunity to work in a variety of departments, including General Medicine, Neurology, Oncology, and more. Work alongside highly skilled doctors and nurses in a district hospital or the City Health Office in Bogo City, or at rural health units in San Remigio. You will have the opportunity to work in a variety of departments. 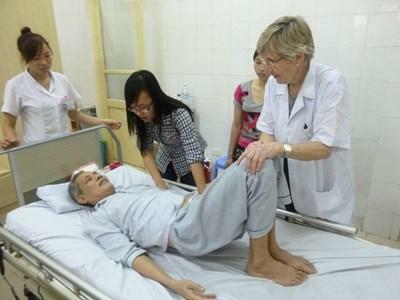 As an intern in the vibrant Vietnamese capital, Hanoi, you will be placed in various departments at a hospital and rehabilitation centres, where you can learn from qualified doctors. Work as a nurse in a fast paced environment and have various departments to choose from, including neurology. 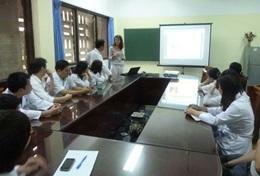 Dentistry interns in Cambodia work in the dentistry department of the state hospital in Phnom Penh or at a private clinic. Gain meaningful experience and skills in the field of public health while helping provide important health care services for vulnerable groups in Cambodia. 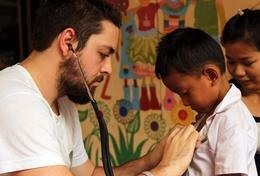 Make a difference to children and adults who struggle to access healthcare or afford the treatments in the Philippines. 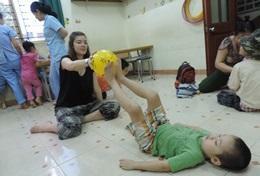 Intern abroad in Phnom Penh and work alongside qualified therapists to gain experience treating children and adults at a special needs centre. A Physiotherapy internship gives you the opportunity to give back and gain meaningful experience working in a rehabilitation centre. 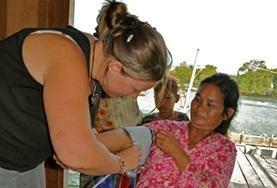 The number of trained Occupational Therapists in Cambodia is relatively low. You can help by working as an intern alongside local staff to care for patients. Interning on this project means you will be faced with an exciting but challenging experience. You will be assisting local staff in caring for both children and adults. Interns who join this project will be based in an institution where their existing knowledge and skills will be best put to use. You will work in a rehabilitation centre for disabled children.